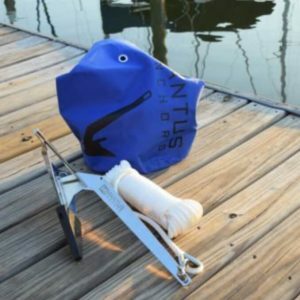 Mantus – the best setting and holding boat anchor. 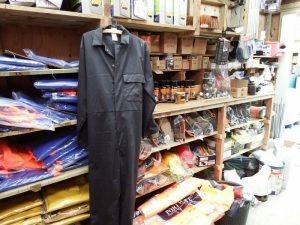 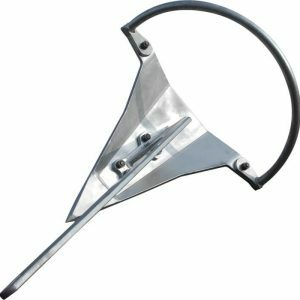 Assembles for stowage making it an excellent choice as both a general purpose and a storm anchor. 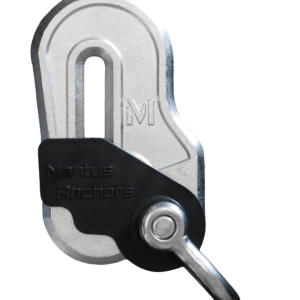 Please read full information, read testimonials and view videos in our Mantus Anchors section.